It seems that kids at younger and younger ages are using technology and really that’s no surprise with how much technology basically governs our lives. I mean where would we be without our phones? And thankfully it’s now a lot cheaper getting broadband so that we can use the internet thanks to companies like Usave, which help you find the cheapest broadband deals. But how times have changed now, kids depend on technology. It’s as if they come out of the womb knowing how to use an iPad. When did this happen? Nevertheless, this is the reality that we live in. 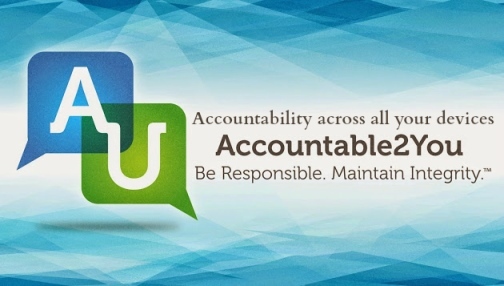 In this technology driven world, Internet accountability is almost a necessity. Accountable2You offered us the choice of one of of four plans: Family Plan, Group Plan, Individual Plan and Small Business Plan. We chose the Family Plan. Although we use a lot of technology in our homeschool, we don’t seem to use as much as most people. For instance, my nine year old daughter told me she is the only kid without a smart phone in her extracurricular class she takes. These are kids from ages 8-10. Although we haven’t invested in phones for our kids we do have two computers in our home and a few tablets. We use them mostly for school and sometimes for fun. I’ve known for years that we need a good internet filtering program but I hadn’t thought much about internet accountability until now. At first I was curious about how this would work. I quickly realized what a gem this program is. We are using the family plan which means it covers up to 20 devices! This is plenty even for our size family. It allows for unlimited accountability partners. You can even set time limits for each account. There is so much flexiblity with this program. Installation is extremely simple (even for me – I have so much trouble with technology, it seems). There are different directions for installing on iOS and android. Accountable2You couldn’t have made this step any easier. I love the reports they generate. So, basically you can choose from daily e-mails and instant text messages. You can also see the reports generated on your account through their website. It shows which computer is being used, how many questionable or highly questionable items were being accessed or searched for and you can even see the exact websites that were being used under the details button. One of the features that Accountable2You provides is the ability to create questionable and highly questionable words. For instance, I read recently to protect your kids from giving out too much information on the internet to include their names (including last name) and/or their address on the questionable word list. This way parents are notified if this ever happens. 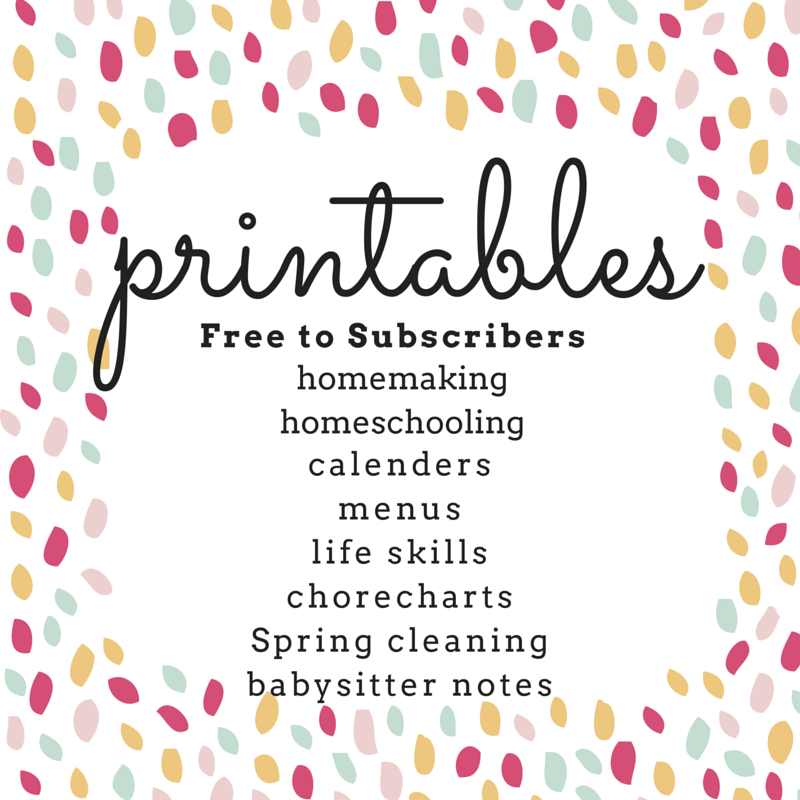 Also, because we use our home computer and our Chromebooks for homeschool, we can set it up to notify me by text if a child types in something that would be more for “fun” rather than for school. For instance, my 11 year old loves to watch magic tricks on YouTube. This is so simple to add these keywords to their questionable word list. I would know immediately, even if I’m not in the room with him, that he isn’t doing his math! We have a teenage son, and two tweens in our family and internet usage can be quite scary at times. There are times I’ve been panic stricken wondering if my kids are going to stumble across a “bad” website or if they will search for something they shouldn’t be thinking about. 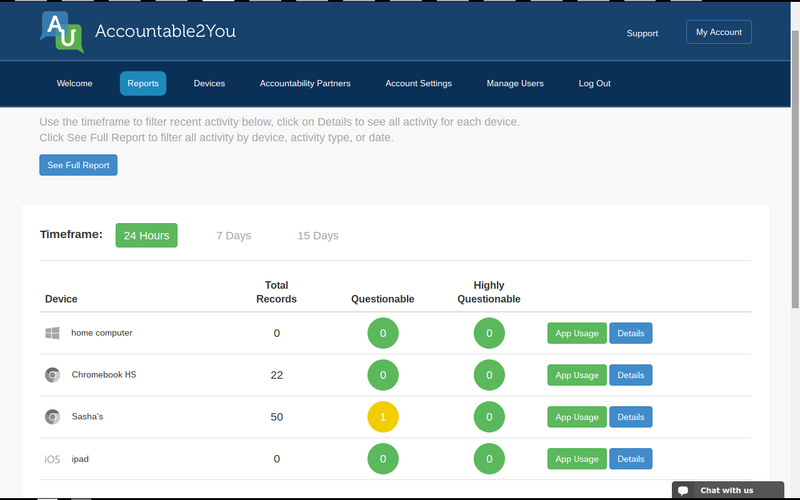 I feel so much better after installing Accountable2You. Internet accountability has given me more freedom and my kids more as well. I know that I will be alerted if danger is present and it also shows the kids that we are giving them some responsibility. I want them to learn to make good choices but I also want them to know that we are only trying to protect them in this crazy world we live in. 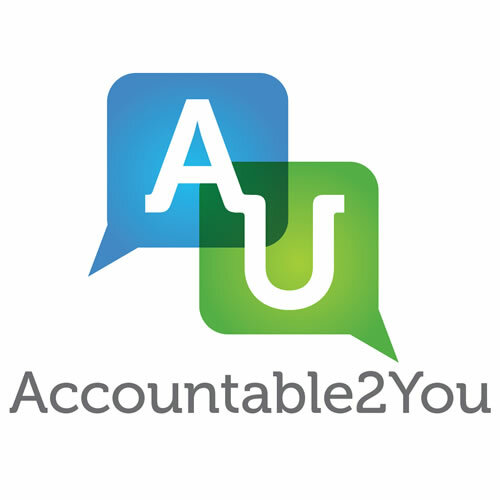 Accountable2You offers several different plans to meet your internet accountability needs. The individual plan covers 6 devices and is only $6.99/month. I think the individual plan would be great for a husband and wife or for two adult accountability partners. It offers slightly less features than the Family plan. The Family Plan is $9.99/month and truly seems like a great fit for most families. It can be used for monitoring the internet for all the members of a family and setting up time limits and boundaries for kids. There is even a GPS tracking feature available for iOS and Android devices! 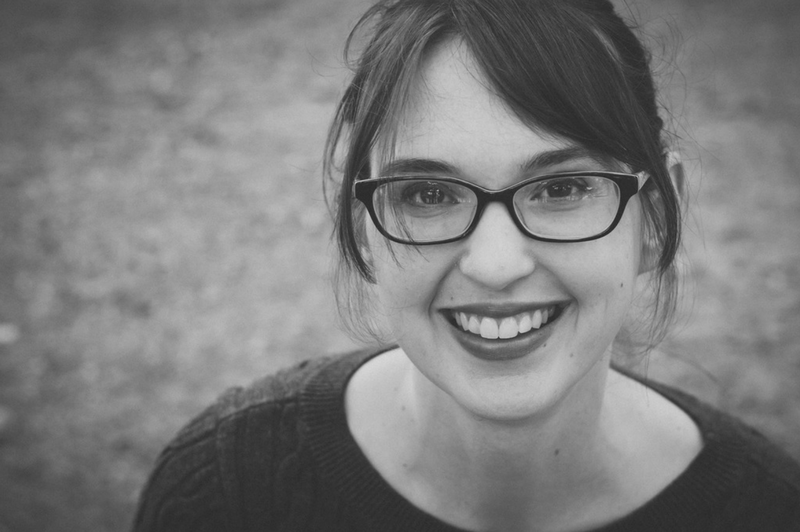 The Group Plan is geared toward churches or small groups that wish to have accountability partners and it costs $9.99/month plus $2.99/member. The Small Business plan is $14.99/month plus $.99 per device. This plan would be for a business that wants to monitor the devices used within their business or organization. Whatever your need, I believe Accountable2You has an internet accountability plan that is right for you!